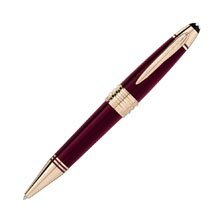 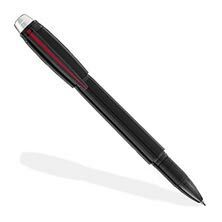 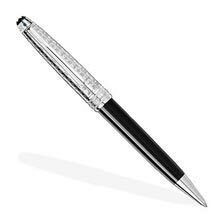 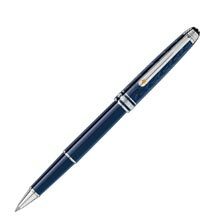 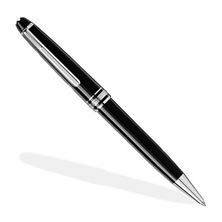 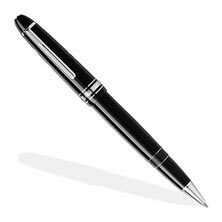 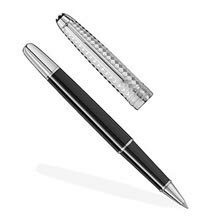 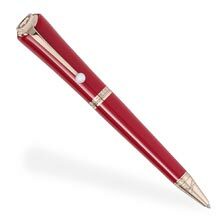 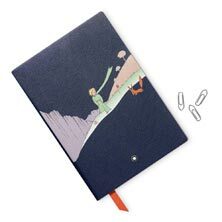 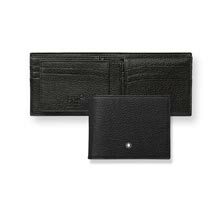 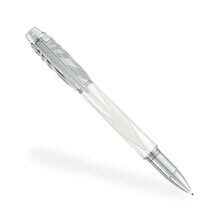 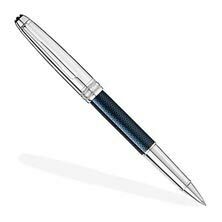 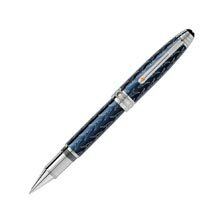 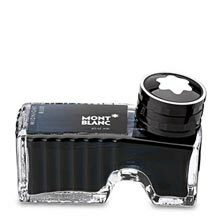 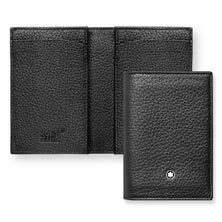 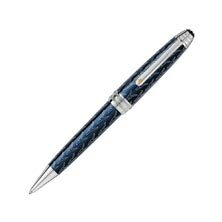 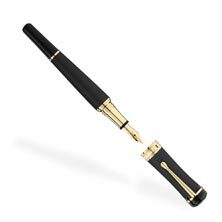 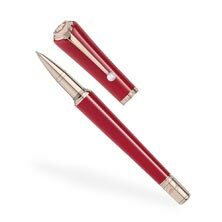 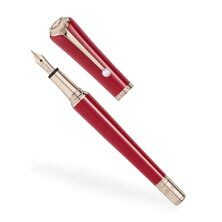 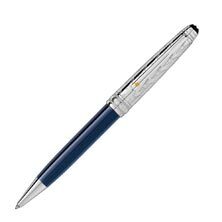 Montblanc, synonymous with exquisite writing culture for more than 100 years, follows lasting values such as quality and traditional craftsmanship. 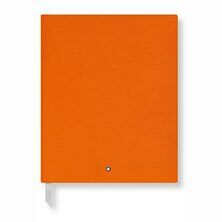 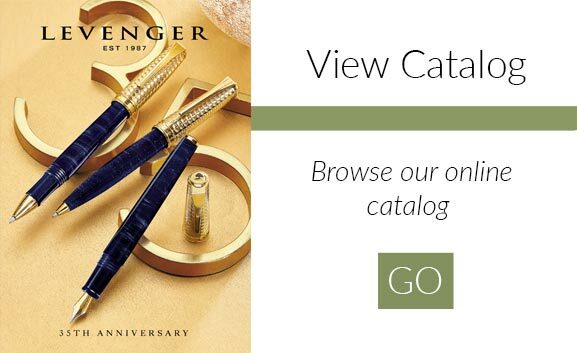 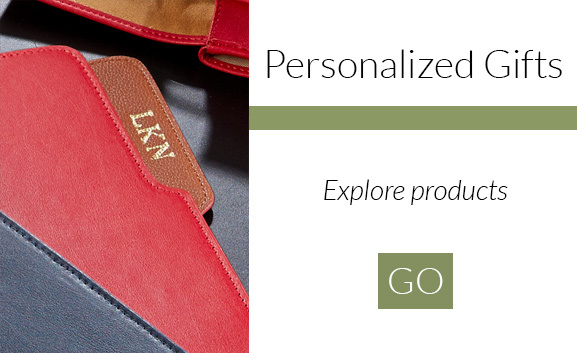 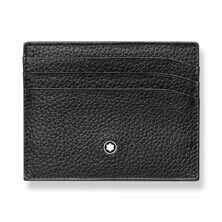 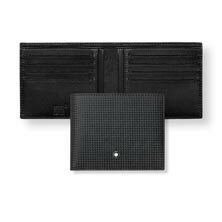 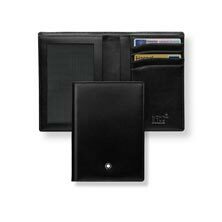 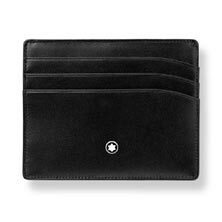 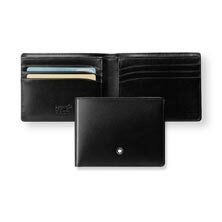 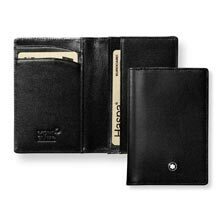 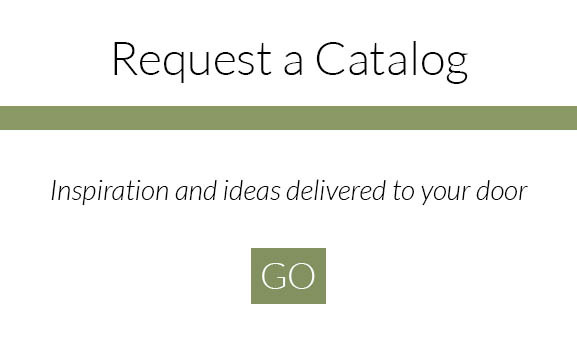 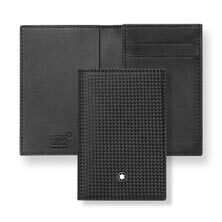 Its uncompromising demands on shape, style, materials and workmanship are reflected in all its products. 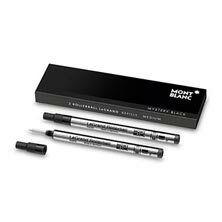 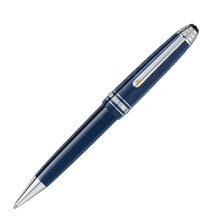 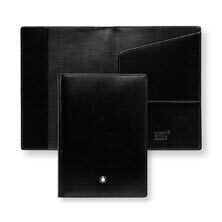 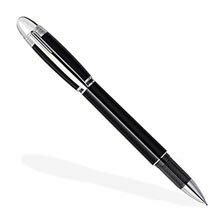 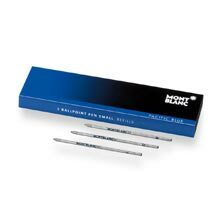 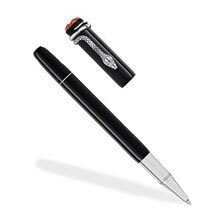 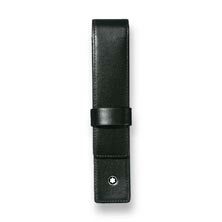 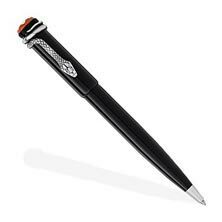 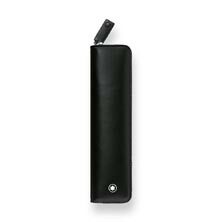 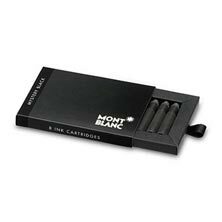 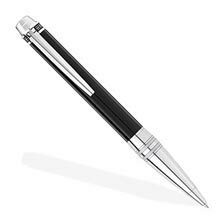 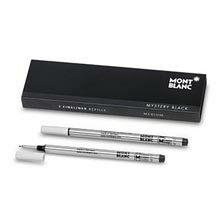 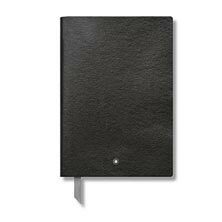 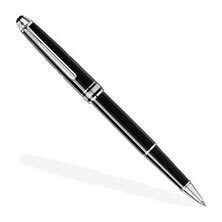 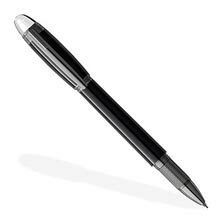 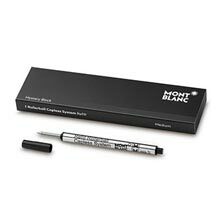 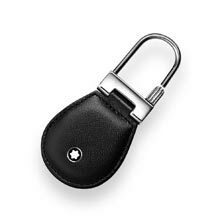 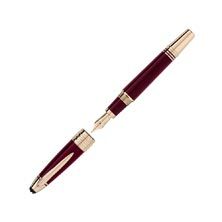 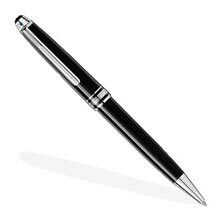 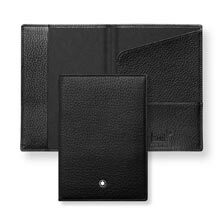 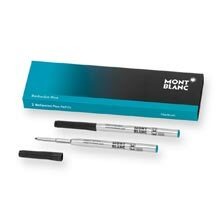 All Montblanc writing instruments are designed and manufactured at their factory in Hamburg, Germany.